Sure, I stayed up late on New Year’s Eve, but I couldn’t wait to get out of bed this morning. New Year’s Day is one of my favorite days of all. It’s a holiday, so there’s plenty of time to lollygag in the morning, but it’s a day off with no presents to buy, no food to make, no expectations to fulfill. All week I’ve been working on setting goals for the year ahead — making a plan and checking it twice. Like a little girl with a backpack full of brand new school supplies on her first day of school, I hustled to my special chair this morning with anticipation. 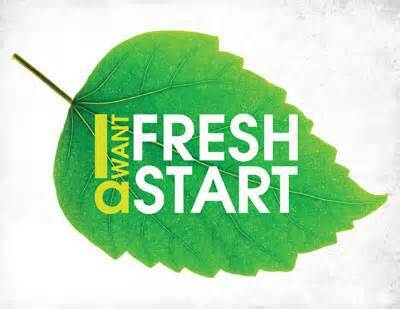 A fresh start! A new Bible reading plan! A new journal with empty pages! Let’s go! If you need a little help staying on track with Bible reading this year, check out my 2015 Bible Reading Plan page. I’d be thrilled to have you join me in reading a chapter a day (Monday-Friday with weekends free for catch up). Let’s see what new things God wants to do in our midst in 2015! I’m joining you! I need something different from what I have been using the last couple years. Thanks for all your planning! Yay! I’ll send you a copy of the year’s plan that’s all on one sheet of paper that folds and fits it your Bible. Planning is the fun part!